The Vitra Design Museum exhibition »Seats of Power« demonstrates how closely the history of chairs and sitting has always been associated with expressions of power. 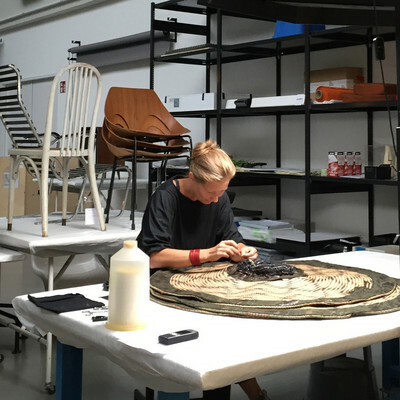 The origins of the modern chair can be traced back to the thrones of antiquity. Over a long period, chairs were reserved for rulers and the upper echelons of society. This did not change until the rise of a bourgeois citizenry in modern times. With the advent of industrial furniture production in the nineteenth century, chairs finally became affordable for wider parts of the population, yet their connection with status and power remains evident up to the present day. 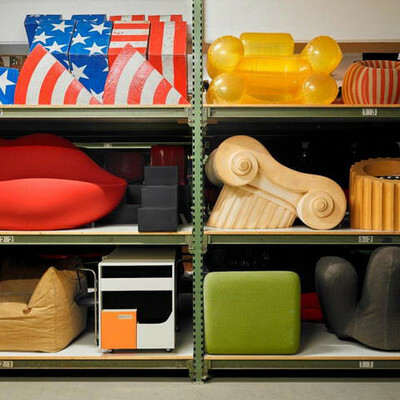 The exhibition »Seats of Power« in the Vitra Schaudepot explores this theme with a presentation of some 20 objects from the museum’s holdings, illustrating how approaches to political, social, and economic power continue to find expression in our seating furniture. 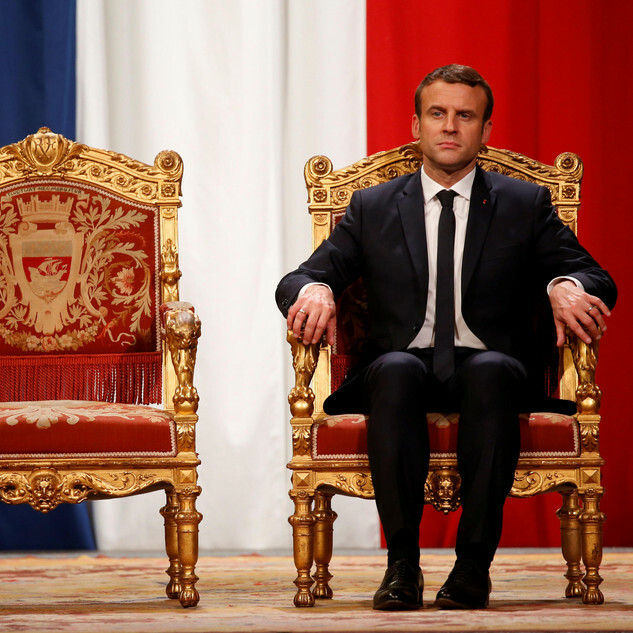 A cultural history of modern seating emerges: from authoritarian, patriarchal principles to egalitarian, participatory values; from the backroom chambers of politics and finance to democratic parliaments and designers who aim to bring about a redistribution of power with new seating designs. 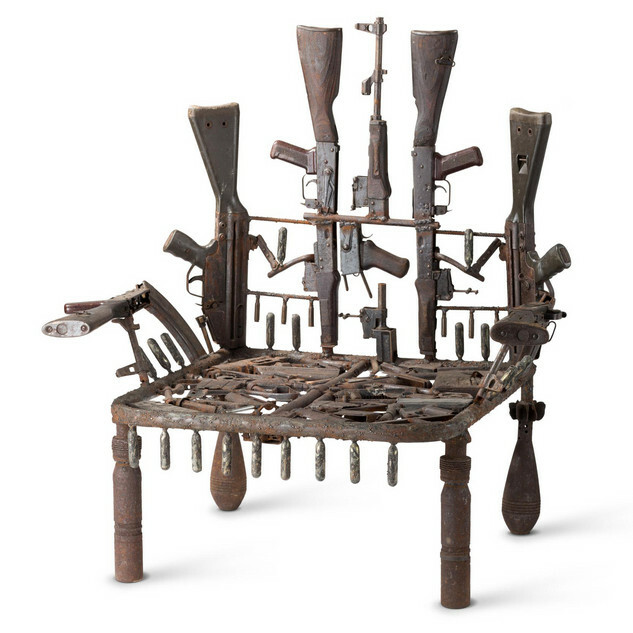 The oldest artefacts on display bear witness to the connection between seating furniture and more traditional conceptions of political and religious power. One such example is the Chaise de Garde, created by the Belgian court cabinetmaker Jean-Joseph Chapuis around 1802. Commissioned by Napoleon Bonaparte for the renovation of Laeken Castle near Brussels, the chair draws on seating types from ancient Rome. A more recent object is the Papal throne designed for Pope John Paul II’s visit to Zagreb in 1994. The straight, high backrest and stiffly formal seating posture prescribed by the throne’s shape remain symbols of traditional power even today. The show also illustrates how the process of democratization in many Western countries led to seating designs and sitting postures that reflect such values as flexibility, transparency, and equal rights. 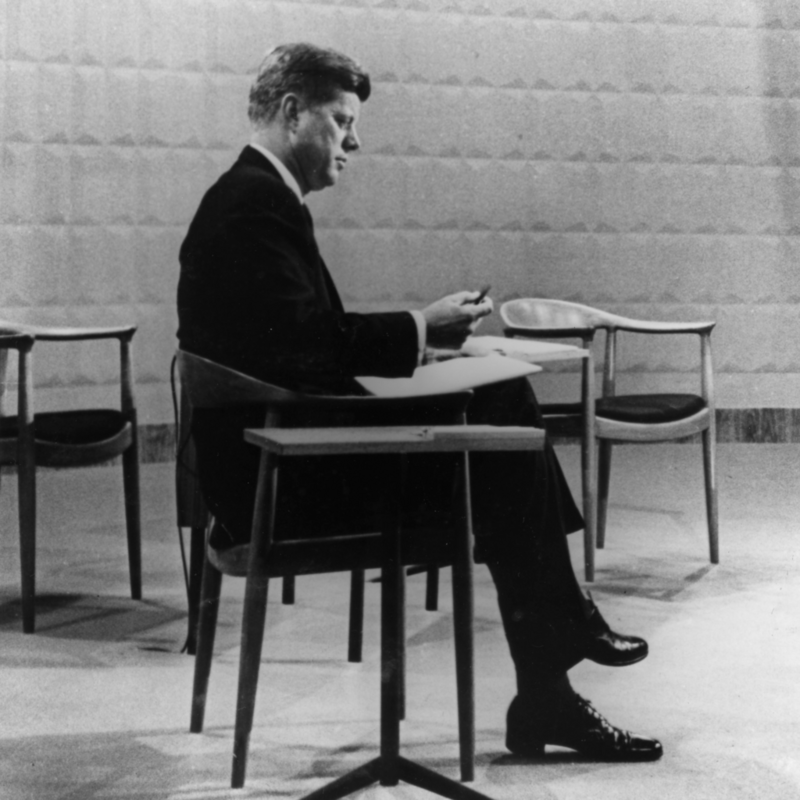 During the legendary televised debate between John F. Kennedy and Richard Nixon in 1960, for instance, the candidates sat on Hans J. Wegner’s chair »JH501« (1949/50), a wooden model whose modern, understated design represented the ideals of a more modest, grassroots political style. Dutch designer Hella Jongerius took this notion a step further with her »East River Chair« (2013/14), conceived for the UN Headquarters in New York. Its colourful upholstery fabric, low back, and integrated armrests convey a sense of openness and plurality. The back legs are equipped with wheels, as if to say: change is more important than adhering to traditional values. Jongerius’s armchair drew attention when it was used by Angela Merkel, Christine Lagarde, and Ivanka Trump during a panel discussion at the Women20 Summit in Berlin. Beyond the political realm, the expression of power and status in seating furniture has also been subject to the continuous evolution of social values. In the nineteenth century, for example, rocking chairs and other leisure furnishings came into fashion, because they proved the owner’s ability to afford the pleasure of inactivity. A representative of this group is the »Adjustable Chair« (1870/71) by American designer George Wilson, whose many mechanical features reveal a fascination with the emergence of modern industrial society. 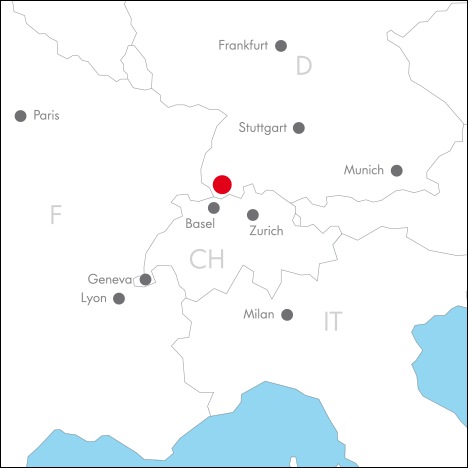 In the twentieth century, many design classics offered expansive comfort as an expression of influence and authority, such as Ludwig Mies van der Rohe’s Barcelona Chair for the elegant German Pavilion at the 1929 International Exposition in Barcelona, Charles and Ray Eames’s »Lounge Chair« (1943–56), or Arne Jacobsen’s »Egg Chair« (1957/58), which was originally designed for the spacious lobby of a luxury hotel in Copenhagen to create sheltered areas for undisturbed conversations. 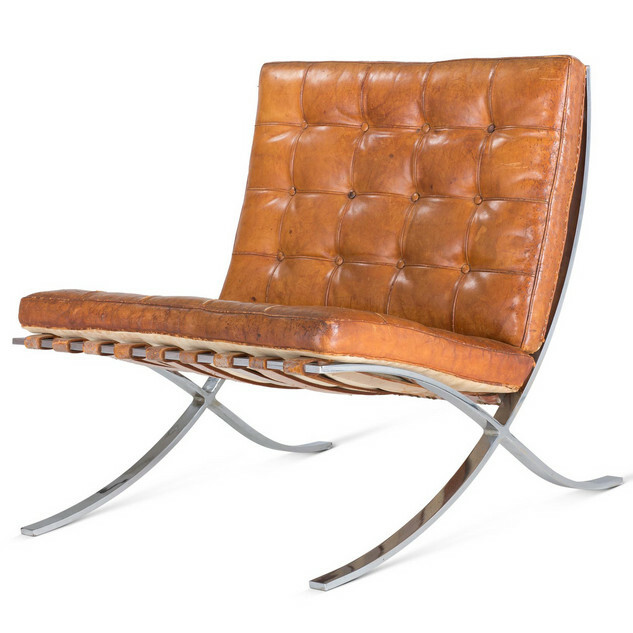 Iconic designs were also used in films and television series to set the stage for their protagonists: James Bond’s nemesis sat in the »Elda Chair« (1963) by Italian designer Joe Colombo in »The Spy Who Loved Me«, while Spock, the famous Star Trek character, was seated on French designer Pierre Paulin’s sculptural »Ribbon Chair« (1965). A contrary approach to the connection between power and seating is seen in the efforts of designers like Enzo Mari, who created a completely unpretentious DIY chair as part of his Autoprogettazione’ series (1974). 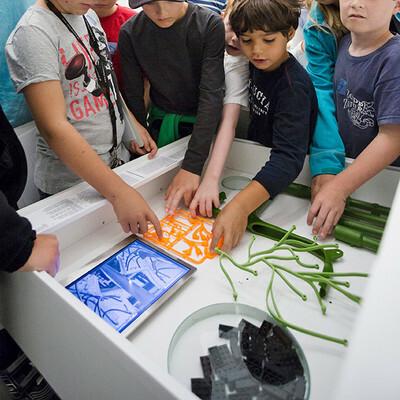 Since 2016, the group CUCULA has offered work and social opportunities to refugees by enabling them to serially build these chairs in its Berlin workshop: in this case, design does not function as an expression of power in the form of prestige or luxury, but as a means of self-empowerment. The »Seats of Power« in the exhibition are supplemented by striking photographs of various interiors in which they are used. 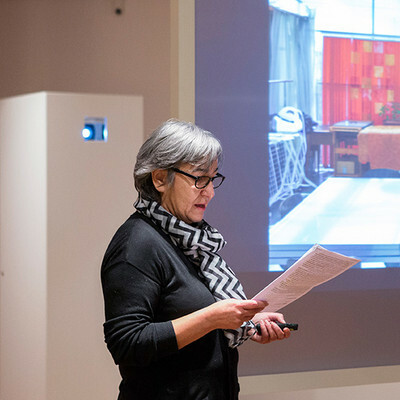 These images include an Empire-style room in a royal palace in Brussels, as well as Philip Johnson’s iconic Glass House (1949) in New Canaan, Connecticut (USA), which established the International Style as the preferred look for bank lobbies and law firms over the next decades. 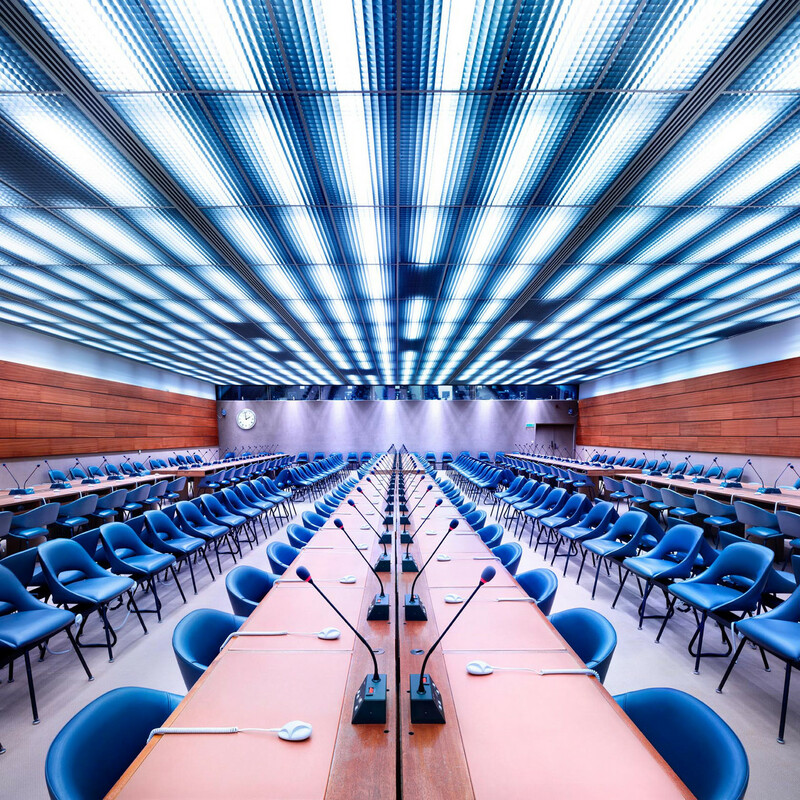 Other photographs depict today’s centres of power, ranging from the UN General Assembly in New York or conference rooms in the German Federal Chancellery to the congress hall at FIFA’s Geneva headquarters. 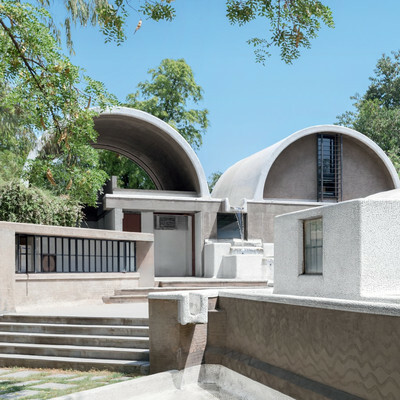 Each of these interiors – whether colourful and multi-cultural, dignified and understated, or commanding and intimidating – illustrates how codes of power change over time, and the decisive role of design in conveying them.